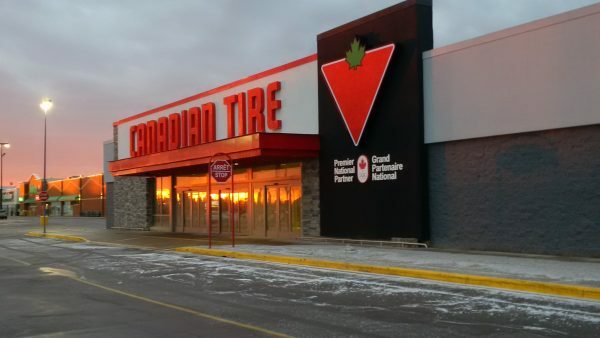 This first of its kind to open in Canada, this project converted a 10 000-square-meter, former Target store into a Canadian Tire. Work included the construction of new mechanical & electrical systems and the replacement of all ceilings, flooring, and wall finishes. New entrances, new exterior finishes and the addition of a 1 227-square-meter automotive service centre were also included in this contract.